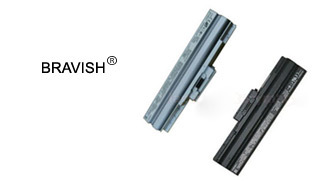 Description We specialize in rechargeable Replacement Sony VGP-BPS13A/B Battery and Sony VGP-BPS13A/B charger. All of our Laptop Battery and multi chargers achieve international standards such as CE, UL Listed, and/or ISO9001/9002 certification. We 100% secure guaranteed, brand new, 1 year warranty, 30 days money back, fast shipping.